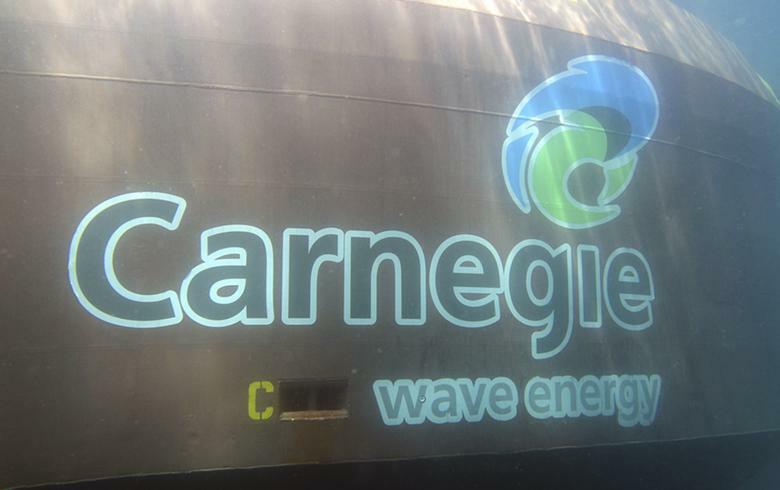 September 30 (SeeNews) - Australia's Carnegie Wave Energy Ltd (ASX:CWE) has signed a pact with Lanka Energy Conservation (Pvt) Ltd to seek opportunities and development pathways for commercial wave energy plants in Sri Lanka. Under the terms of the newly-signed memorandum of understanding (MoU), the companies will also look into the possibility of establishing microgrids that would enable the integration of Carnegie’s CETO wave technology into the existing or new power infrastructure. “Sri Lanka shows good potential for wave, solar and wind energy power. Our population of 23 million is currently powered predominately by a mix of coal, diesel and hydropower with less than only 5% being powered by wind and solar,” said Dammica Wickramaratne, chairman and managing director of Lanka Energy. 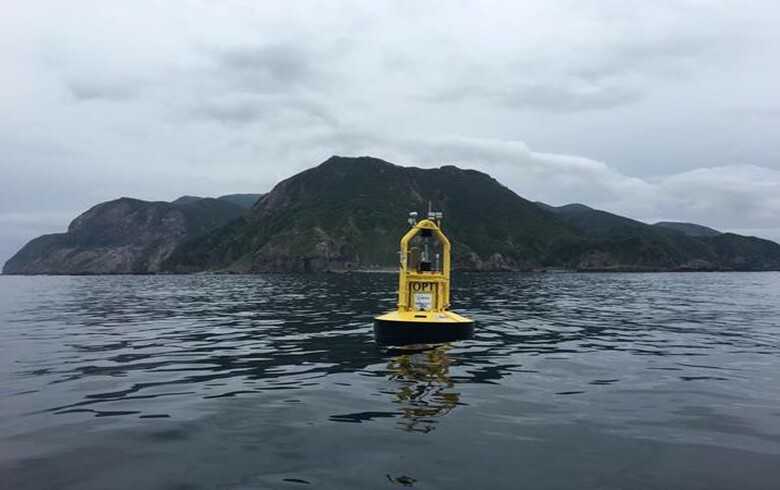 Carnegie previously announced similar plans Mauritius, where it deployed and commissioned a wave monitoring buoy to assess the feasibility of installing its CETO device.